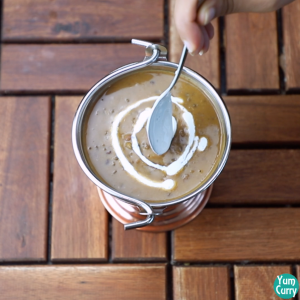 In this recipe I will show you how to make dal makhani restaurant style. Dal makhani is one of the most popular dal in India. 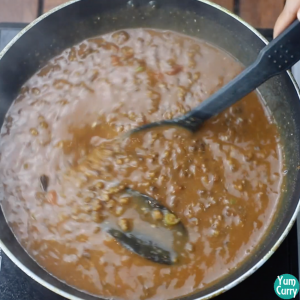 This recipe is also called punjabi dal makhani as it’s quite famous in Punjab. 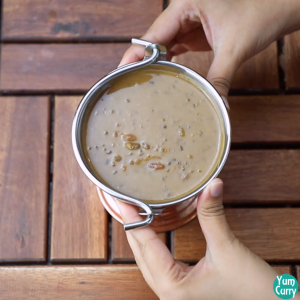 As I belong to the middle part of India, my mom used to make dal tadka regularly but dal makhani was served on special occasions like when some relatives or friends are coming over for dinner. 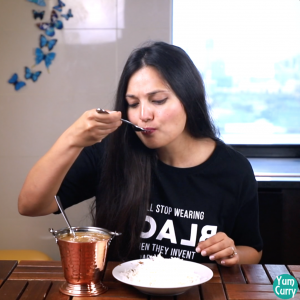 But in Punjab or north India, people eat dal makhani regularly. 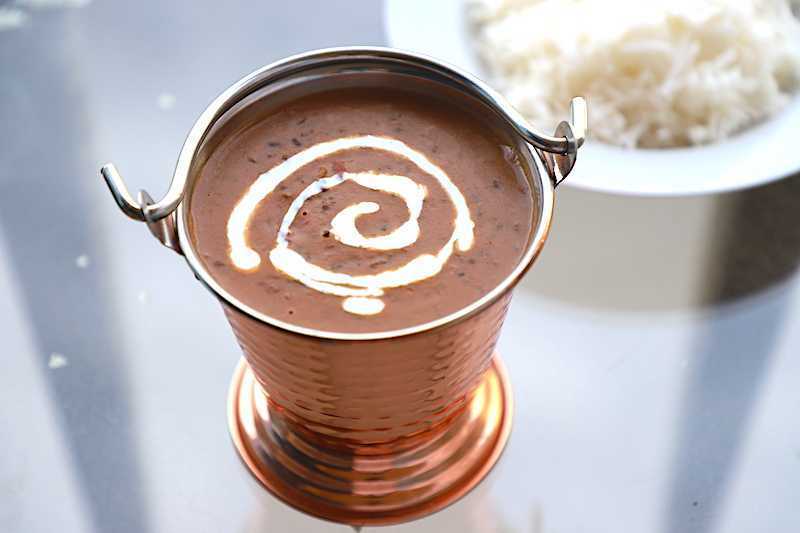 What I love about this dal makhani is the creamy texture and taste. 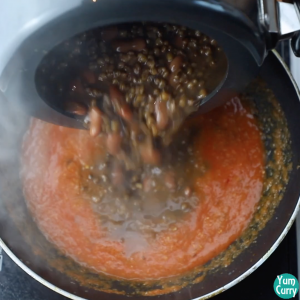 As I am a fan of rajma or kidney beans, I love to add them in dal makhani. I like it’s taste when a chunk of it comes in between dal makhani. Some people don’t add rajma or kidney beans in dal makhani. It gives the same taste if you don’t add it. 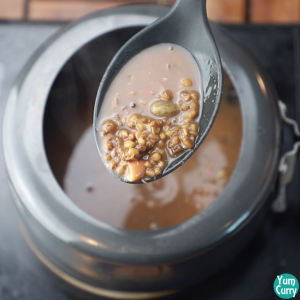 I have cooked this dal makhani in a pressure cooker for 18-20 whistles. 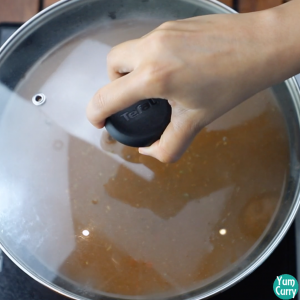 But if you have time or you hate the sound of whistles, just pressure cook it in low heat for 30 minutes. 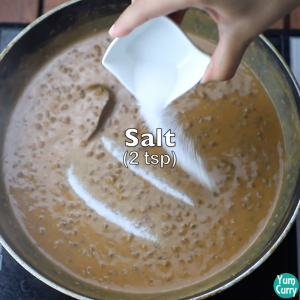 Also I have added all the whole spices in the pressure cooker with dal makhani, some people add it during tadka, but I feel it gives more flavour to dal makhani if added in the pressure cooker. 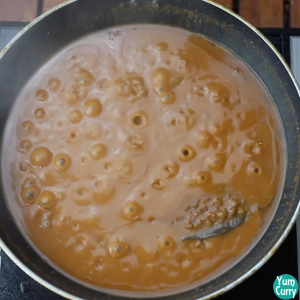 To give the dal makhani more creamy and buttery taste you can add more butter while serving the dal. I added only 1/4 cup of cream so you can increase the amount of cream as well. In restaurant or dhaba, they put the coat effect as well. 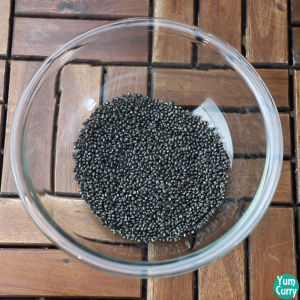 If you want to add the coal flavour to your dal makhani, heat a coal and add that active coal in a bowl. 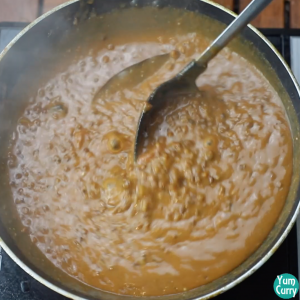 Place the bowl above the dal and add a teaspoon ghee on the active coal. 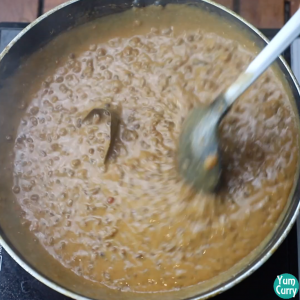 It will create a smoke, so cover the lid of the dal and let it smoke. 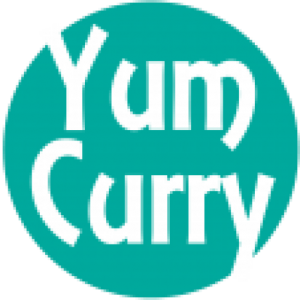 This gives a really nice smokey taste to the dal. Dal makhani is generally served with rice, but I like it with lachcha paratha or naan. 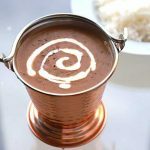 You can find dal makhani in every restaurant or dhaba in India. 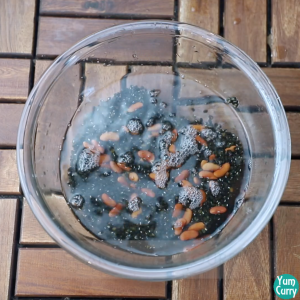 Enjoy this lovely recipe from my kitchen and let me know how is it in the comment section below. Bon Appetite! 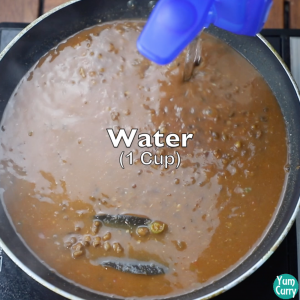 Wash urad dal and kidney beans/rajma in water then soak it in 2 cups water for 6-8 hours, preferable overnight. Transfer it to pressure cooker. 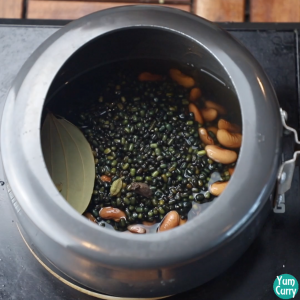 Add bay leaf, cardamom, black cardamom, cloves and cinnamon stick to it. Pressure cook it for 18-20 whistles on high heat. 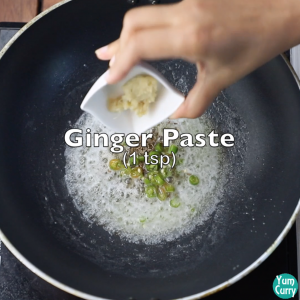 Add cumin seeds/jeera, chopped green chillies, ginger paste and garlic paste to it. Mix well. Now reduce the heat and add red chilli powder to it. Mix. 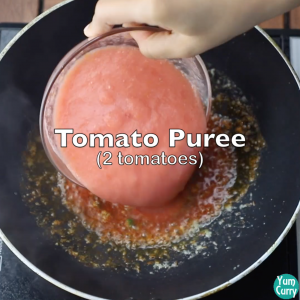 Add tomato puree (prepared from 2 large tomatoes) to it. Mix well. Cook it for 5 minutes on medium heat. Stir occasionally. Now add prepared dal to it. Mix well. 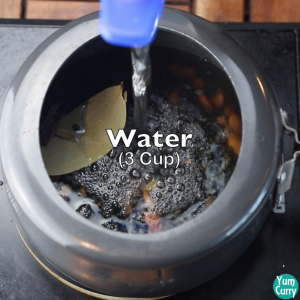 Add 1 cup water to it and cover. Let it cook on low heat fo 15 minutes. Stir in between if needed. 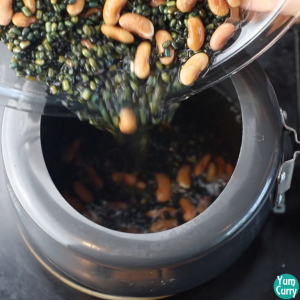 Take out the lid and give it a mix. 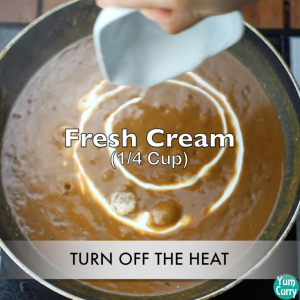 Turn off the heat and add fresh cream to it. Mix it well. 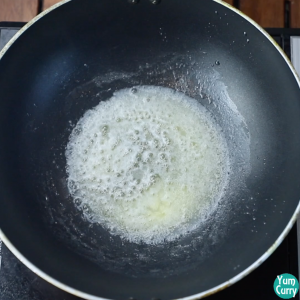 Serve hot with fresh cream and butter. 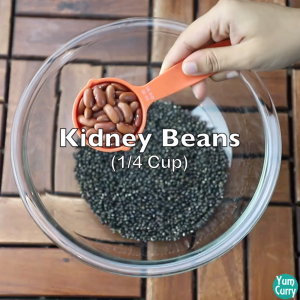 Take whole urad dal and kidney beans/rajma in a bowl. Wash it nicely with water. Then soak it in 2 cups water for 6-8 hours preferable overnight. Now add it to a pressure cooker. 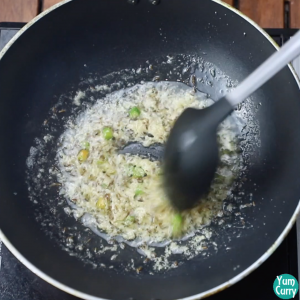 Add bay leaf, cloves, black cardamom, cinnamon stick and cardamom to it. 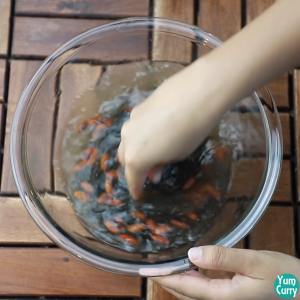 Add 3 cups water and pressure cook it for 18-20 whistles on high heat or until fully cooked. 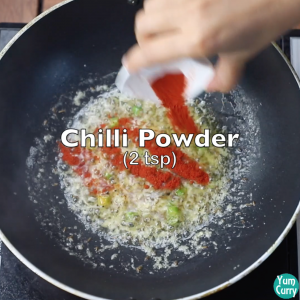 Lower the heat and add red chilli powder to it. 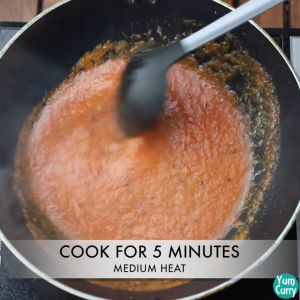 Mix it and add tomato puree (Blend two large tomatoes in a blender) to it. Mix it well. Cook it for 5 minutes on medium heat. Stir occasionally. Now add cooked dal to it. Mix well. Add a cup of water to it. Cover and cook for 15 minutes on low heat. Stir in between if required. Turn off the heat and add fresh cream to it. Mix well. Now add salt to taste and mix well. Serve hot with fresh cream and butter. Bon Appetite!